Norton's study showed the city was one of the ten worst for hacking. Each city was ranked by the prevalence of PCs and smartphones in addition to social media use with risk factors like unsecured Wi-Fi hotspots and malware attempts. Manchester was found to be the riskiest city and Vancouver is the third most vulnerable city in Canada for cyber-crime. Cyber crime expert Simon Ellson said there are a numer of steps people can take to stay safe when they are using accessing the web via a smart phone or laptop.Mr Ellson said: "Never ask your web browser to store your username and password for a website. If you are going to create a password, which you should for any device that you are using, make it unique and change it regularly.Ultimately, make sure you have got some protection on the device you are using. It is a bit like the lock on your front door, if you don't put some kind of preotection on your device, it is like not locking your front door." According to Symantec, people who are more connected online are more vulnerable to cyber-criminals. 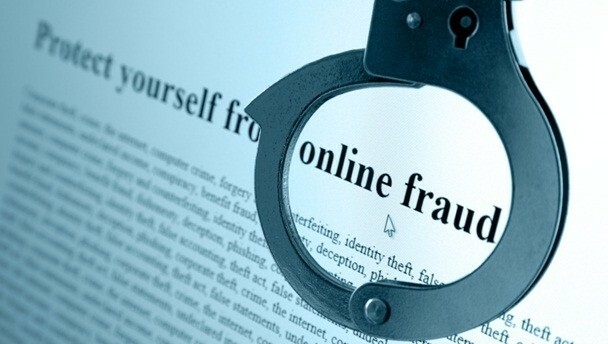 Cyber crime rates cost Canadians $5.5 billion in 2010, according to a study released by Symantec. At least 7.3 million Canadians were victims of cybercrime last year, and there are about 20,000 new victims each day.